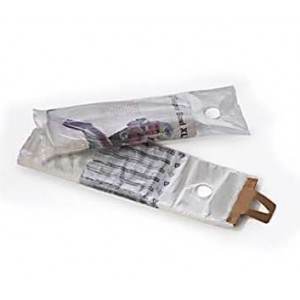 We supply several kinds of newspaper bags to keep your newspapers, flyers, and catalogs dry and clean. Newspaper bags can come either with or with out handles for your various needs. Each bag is printed with a suffocation warning.